for Songwriter of the Year. 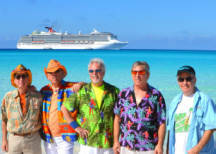 The band is known by Trop Rock fans nationwide for their high energy tropical themed rock, beach, surf, party favorites. It has been said, "They put the rock in Trop Rock". 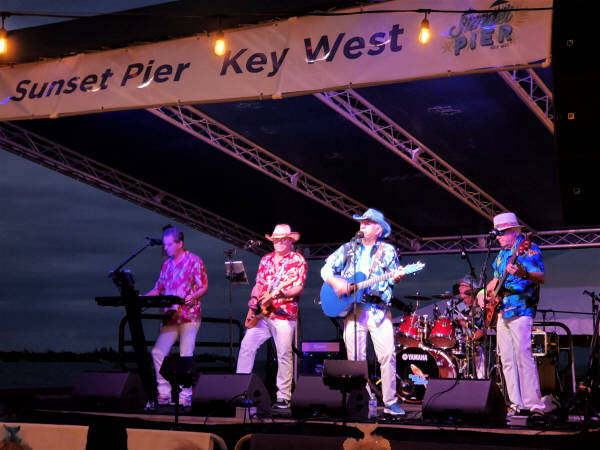 Their mix of Jimmy Buffett, Zac Brown Band, oldies and danceable covers plus their own acclaimed originals make for a festive, high energy show that pleases all ages. 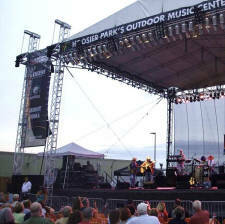 The five piece band has focused on playing larger festivals and events but is available for small venues and parties. Notable performances include the Golden Nugget Casino, Biloxi, MS, Pardi Gras in New Orleans, LA, Stars Fell On Alabama, Orange Beach, AL; Parrot Head Rendezvous in Panama City Beach, FL, Phins Gumbo Festival, Jacksonville, FL; Music On The Bay, Tampa, FL; MOTM Street Festival, Key West, FL, Jimmy Buffett Concert (Stage B) in Tampa, FL; Meet Me In The Keys, Key West, FL; Jimmy Buffett Tail Gate Party, Atlanta, GA, Fin Fest in Columbia, SC, One Particular Harbor in Port Charlotte, FL and the Trop Rockin' 4th of July in Anderson, Indiana plus appearances aboard Carnival and Norwegian Cruise Lines. Their CD's have seen sales throughout the U.S., Canada and Australia. 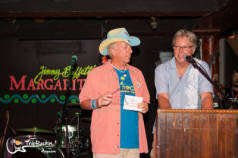 They receive extensive airplay on Beachfront Radio, the Island Time Radio Show, WNY Shore Radio, Songwriters Island Radio and others. I have the back to the island cd and i love it . i am a big fan we would like to see you come out to california for some shows. Donna Cavanaugh I love the energy this band really puts out there from start to finish!! If you get a chance to hear the Trop Rock Junkies...go! You will not be disappointed. What a show! 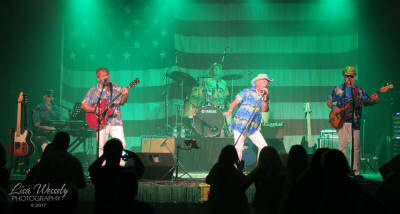 The Trop Rock Junkies played the Hideaway Café to a full and fired up audience this past weekend. 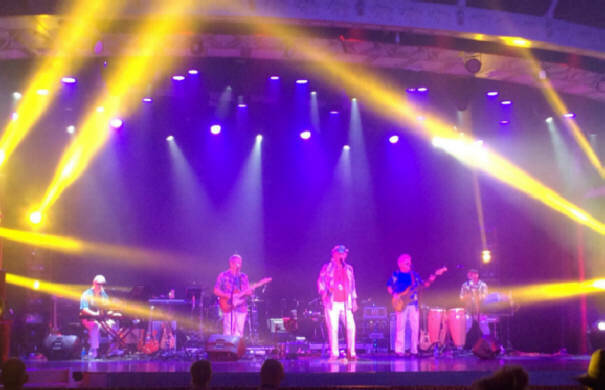 Beautiful harmony and masterful guitar and piano work, while the steel drums add the perfect island flair. This band is not to be missed. I am so happy for you and the Junkies. You guys are certainly one of the best bands around and you put on one hell of a great show. "have seen them a bunch and love them. I'm a Trop Rock Junkie! 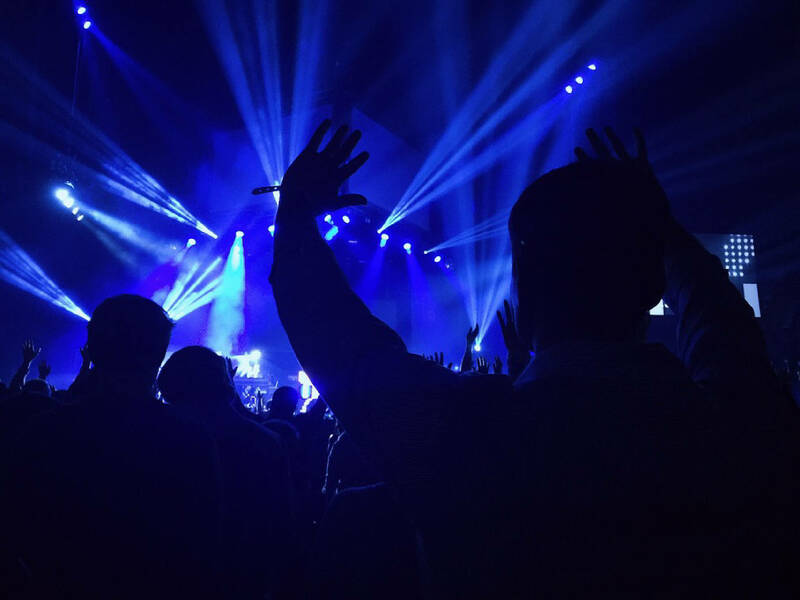 The ability to connect with the audience is obvious, as anybody who has heard Steve's original compositions will say. The Trop Rock Junkies are rockin'. 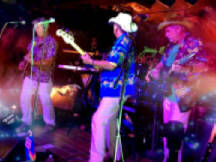 "Trop Rock Junkies got two standing ovations last night at the Hideaway. Way to go guys." 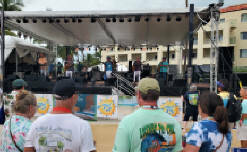 "They were AWESOME and rocked the Key"
"Songs In The Key of West"
Fans sing along to Sweet Caroline at Jannus Live Concert. 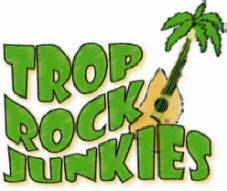 These videos show the fun and energy brought to every Trop Rock Junkies show. Performing for our troops and Vets. This photo taken at the 2015 196th Light Infantry Brigade reunion. What does performing in front of 10,000+ people look like? 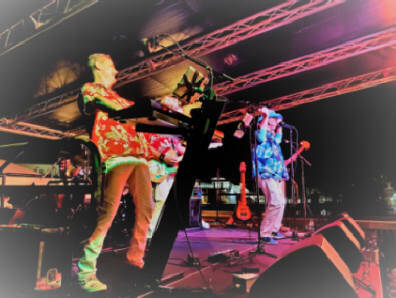 ST. PETERSBURG – The St. Petersburg-based band Trop Rock Junkies were recently nominated by the Trop Rock Music Association for the 2016 Band of the Year. "Trop Rock goes full tilt"